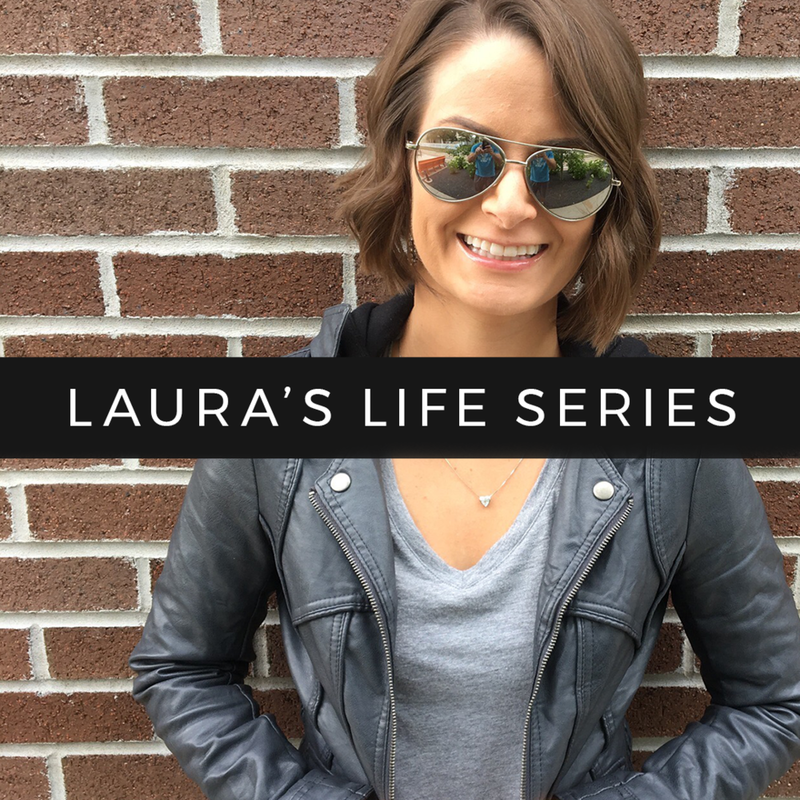 I breezed through a great stack of books this month! 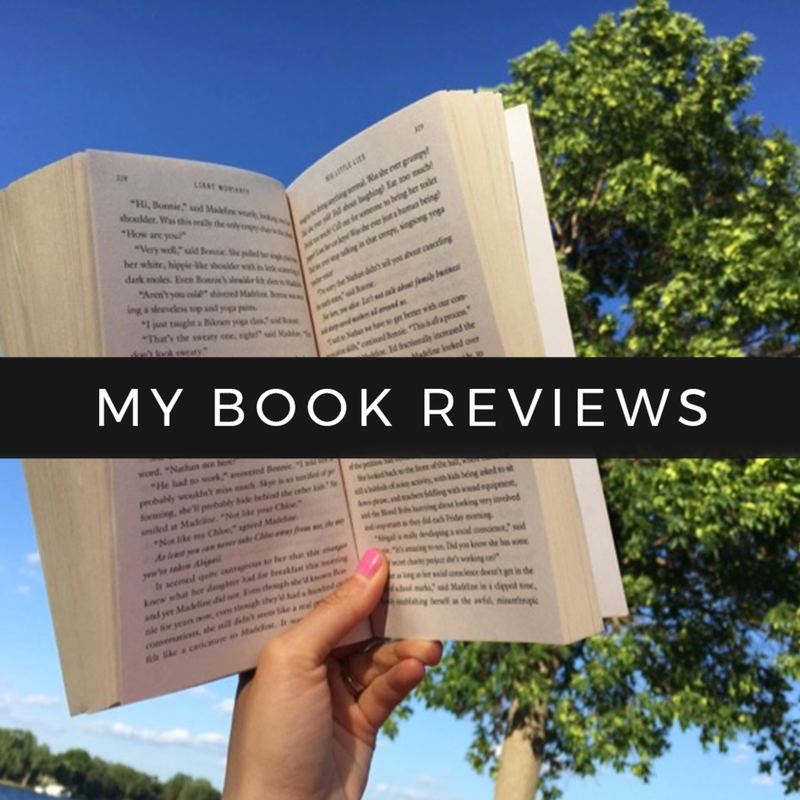 Click here to check out my past book reviews! I had SUCH high hopes for this book -- I love a good thriller and this one sounded so intriguing to me! I read it just one afternoon but was so disappointed in the ending! I felt like it wrapped up really quickly and there wasn't really much to the ending. I loved this book so much! 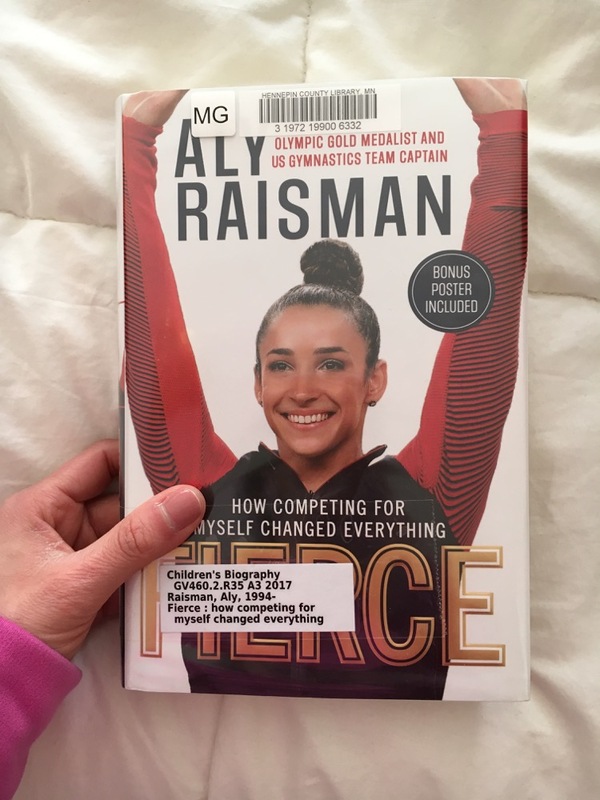 I am obsessed with anything gymnastics-related, so this book by Aly Raisman was right up my alley! Such an inspiring read. This book was just okay -- I remember paging through it a year or so ago and enjoying it, but didn't love it as much as I thought I would. This was good, but not great -- I still thing Daring Greatly is her best one! I had really high hopes for this book, but didn't enjoy it nearly as much as this one. 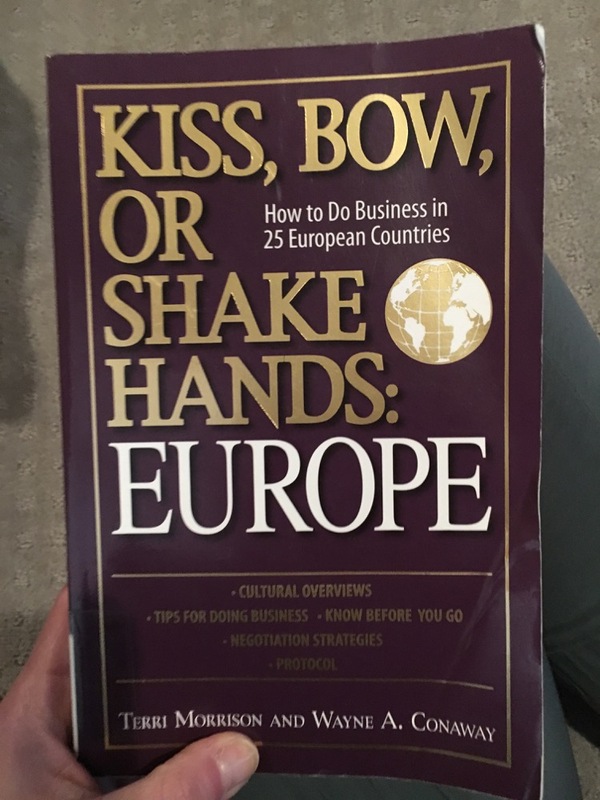 My creative director mentioned this book during a meeting and I was immediately intrigued! It goes over cultural differences and what to expect while visiting different countries. SO fascinating and worth a read if you're into this! Same as above, just a focus on European countries this time around! 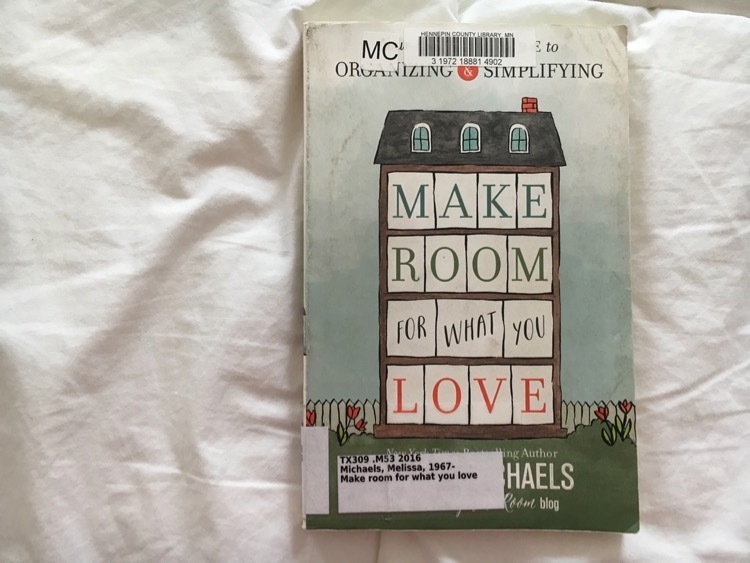 This book was so good and was read at the perfect time -- it's so encouraging and I'd recommend it to any woman in my life. My sister-in-law, Jen, recommended this book to me! I read this one in one sitting and it had so many great truths in it. Would highly recommend! Jen also recommended this one -- it was so interesting to learn more of the backstory on Beth Moore's ministry. This book was just okay -- didn't really do it for me. 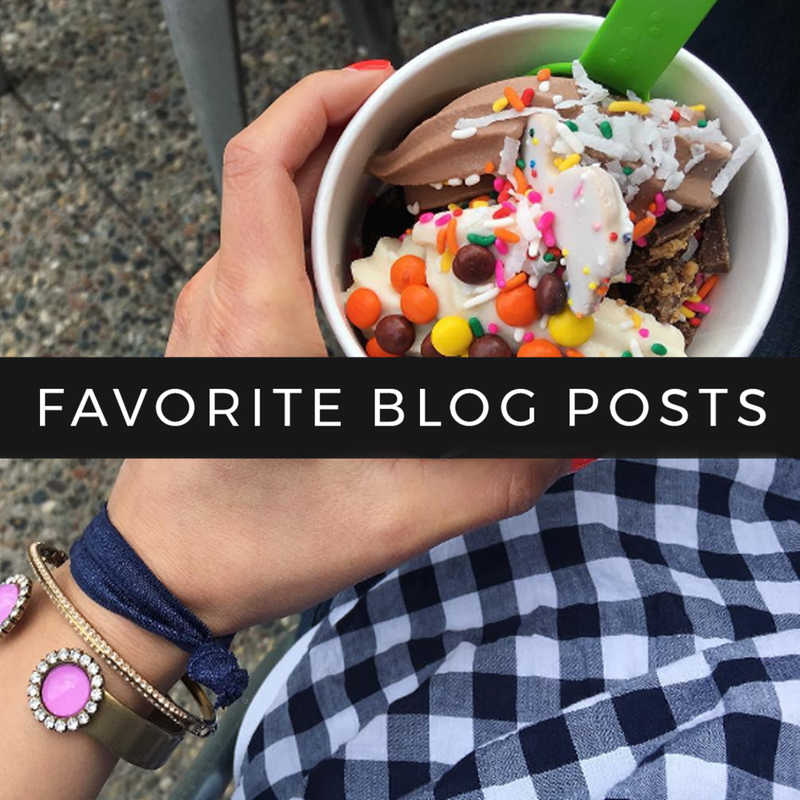 I breezed through all four of these after coming across this author on someone's blog. I was really excited to read these, but felt like her style wasn't really in alignment with mine, so I felt like they weren't super inspiring. What book is currently on your wishlist?